Baby Driver is out and it’s just proof that Edgar Wright has ascended and left us mere mortals on the earth to be in awe of the way he applies his full blown film geekery to his work. Also spoiler alert, we LOVED it. If you didn’t know, Wright had the idea for Baby Driver a very long time ago, and was putting work into it here and there over the span of around 10 years or so. The first use of this idea of his was in a music video for Mint Royale’s track Blue Song, with Noel Fielding playing a music loving getaway driver and its similarities to the opening of Baby Driver are instantly evident. 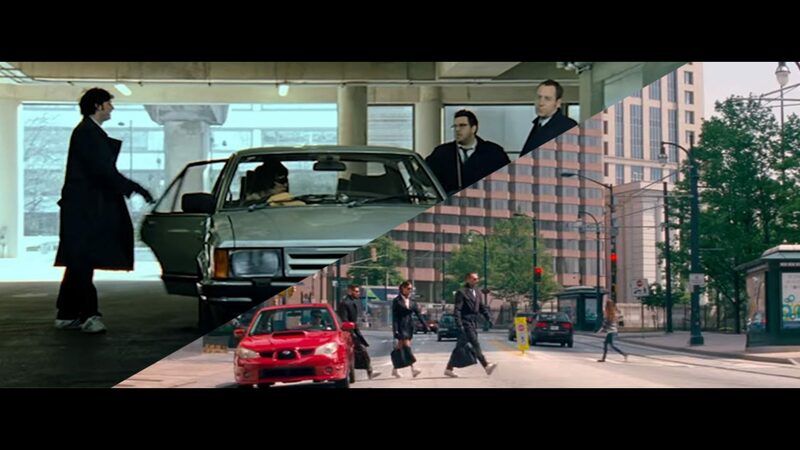 We love little bits of trivia like this, and so we made this quick post for you to check out the music video, and of course because the first 6 minutes of Baby Driver are available on YouTube, you can compare the two right away!